is awarded yearly to individuals who are members of the Network. is for an amount up to $3,000. may be used for expenses such as books and publications, travel (to conduct research or to attend conferences), technical and/or clerical support, and purchase of equipment. Projects are evaluated for their quality of exposition, the potential for their goals to be realized, their engagement with relevant literatures, and for their contribution to the scholarship of Jewish education. Award-winning projects are ones that have the possibility to make significant advances in knowledge or in methodology that moves the field forward. Doctoral level students should have completed a proposal hearing or its equivalent. A description of your research project, including your institutional affiliation(s) (1000 words maximum). Please write an essay that is accessible to researchers across the many disciplines that comprise Jewish education. your research progress to date. how the award funds will enable you to conduct/complete your research. your anticipated timeline for the completion of your research project. the anticipated impact of your research on the field of Jewish education. the way in which the project and your career path will involve ongoing participation and contribution to research in Jewish education. A budget for the funds is requested. Be specific. In accordance with IRS regulations, recipients of the Emerging Scholars Award will be responsible, within two years of receipt of the award, for substantiating the use of funds in accordance with the permitted purposes, as listed above. The names of two faculty members or senior scholars in your field whom you have asked to submit letters of recommendation (to be sent directly to the committee chair via email). The Awards Committee will acknowledge receipt of all applications and will request further information if necessary. 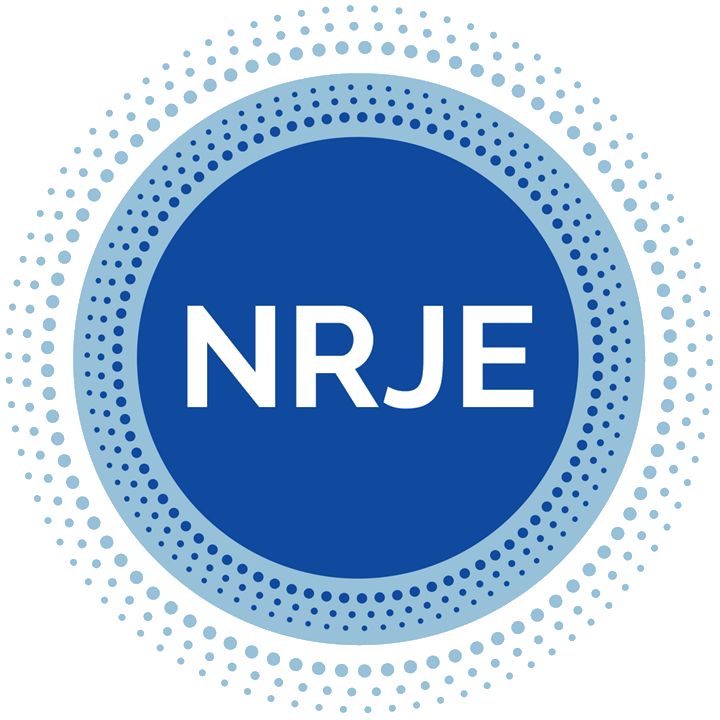 The Harold Wechsler Award for Emerging Scholars will be announced at the 2019 meeting of the Network for Research in Jewish Education. The conference takes place in Chicago, IL in early June. The recipient will discuss the research project at the conference. Ari Y. Kelman, Chair, Awards Committee Email: aykelman at stanford dot edu.